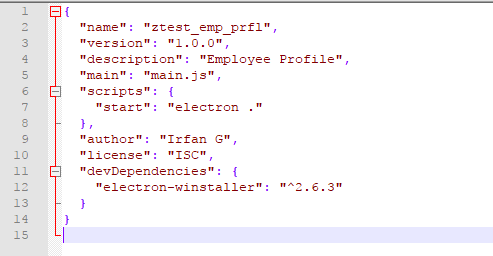 In this lesson, you will learn how to build native desktop apps with SAP UI5 and Electron. 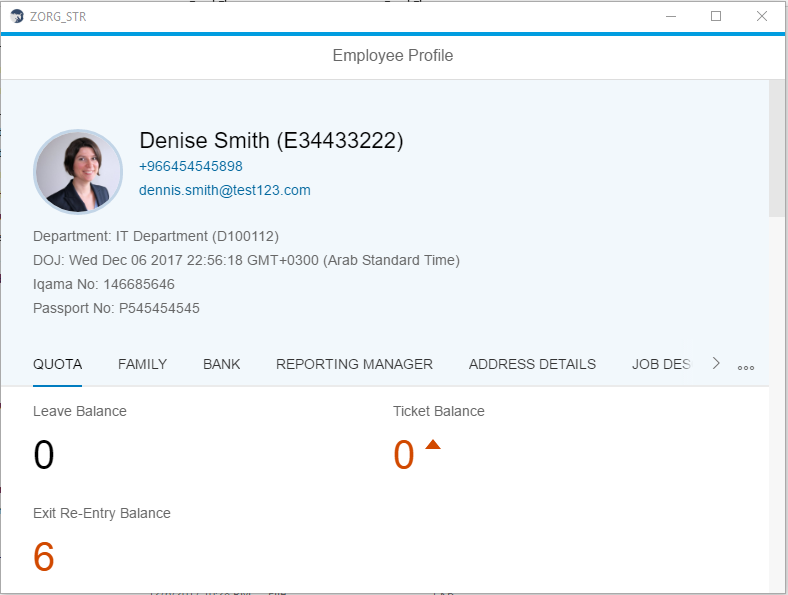 You might be surprised how easy it is to start building high-quality desktop apps for any platform, or even port your existing SAP UI5 app to native desktop platforms. Download Node.js version 8 or lower from the link https://nodejs.org/en/ and install. Once installation is done. 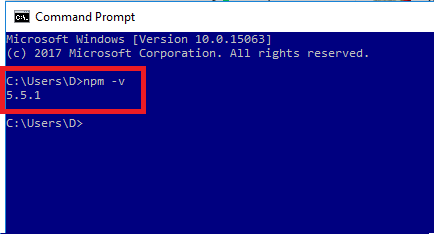 Open Command Prompt (Windows+R then type “cmd” press Enter) and type “npm –v“. It returns node version if the installation is successful. 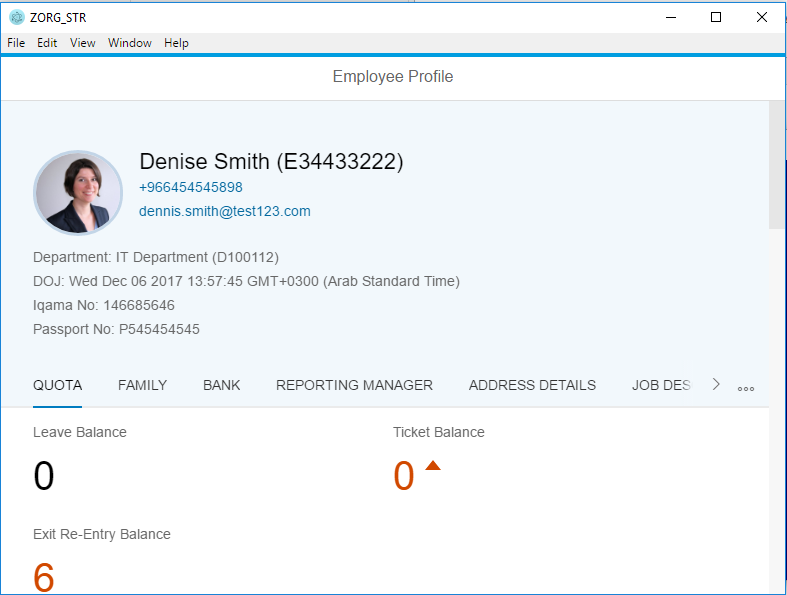 SAP UI5 Runtime Libraries (Optional). Note: This library setup is only required while developing offline application. 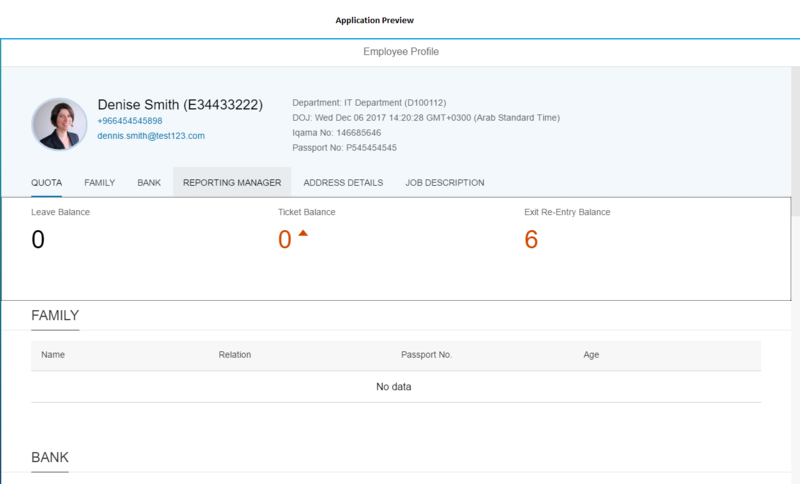 Download SAP UI5 Runtime libraries from the link Click here . 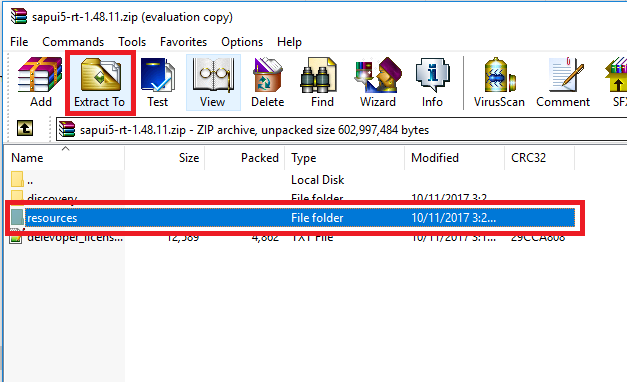 Once download is finished open the zip file and extract “resources” folder into your application to “WebContent” folder. It will ask few questions and creates package.json file. Enter following details. at the end type “yes” and hit Enter. It serves as documentation for what packages your project depends on. It allows you to specify the versions of a package that your project can use using semantic versioning rules. It makes your build reproducible, which means that it’s much easier to share with other developers. Create a new file named main.js in the root of your project – this is the Electron NodeJS backend. This is the entry point for Electron and defines how our desktop app will react to various events performed via the desktop operating system. Paste the following code. 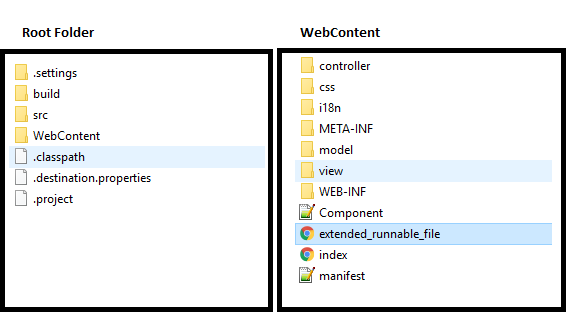 Open index.html file and replace resource path like below. Only change “src” property value. Note: If you’re using SAP UI5 Runtime libraries do the following changes. Once finished. Open package.json and replace the line inside “script” node. this tells npm to run electron from root(“.”) folder. Now your package.json looks like this. Testing your application by electron. It will run your application in a window. You can also open developer tools to check for errors. In menu select Window-> Toggle Developer Tools or press Ctrl+Shift+I. Press Windows+R, type “cmd” press Enter). Please make sure your icon type. It varies from different platforms. open up package.json and add a productname after the “name” node. And use below command line to build the app for particular platform. Note: In the command, change your application name, package name and path to the icon. And also it’s syntax is different for different platforms. 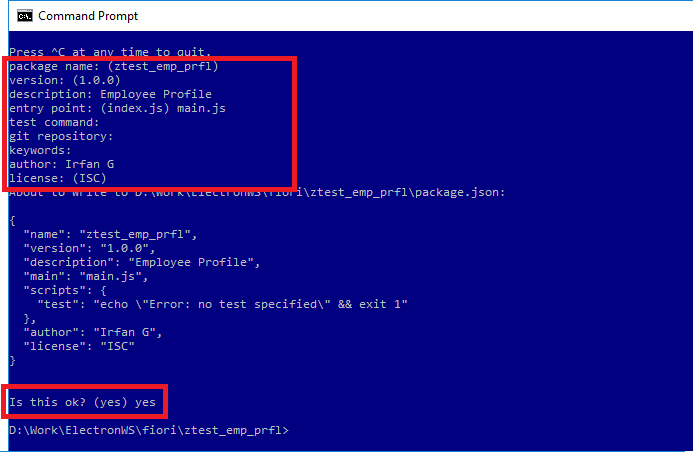 Now pick the windows command and you can execute this command directly from command line or we can place this command in package.json and execute it using npm. Open package.json and add this command as following inside “script” node. At the end package.json look like this. Now run the build command. Here package-win is the property which is specified under “script” node of package.json. Like wise you can add particular name for other platforms, specify the particular command and execute it. Once it’s success, Congrats!!! Your desktop application is ready. 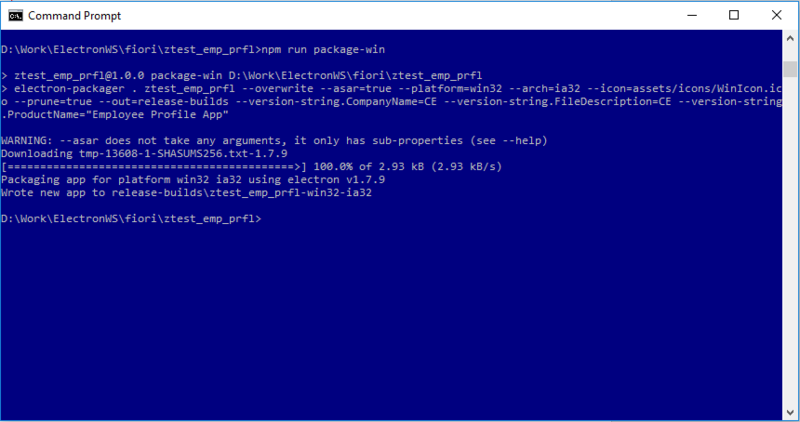 Go to your app folder inside that new folder will be created as “release-builds” under that look for file created with the app name with extension as “.app” as “ztest_emp_prfl.app”. Double click on it to run the application. In Developer Tools – JQuery is not found. Check for the what’s happening while executing any command by adding –verbose option at the end of every command. It will show all the background processes while running the command.